Roger is fascinated by how people learn – what is in the built environment and in the design process that allows people to capture and retain knowledge, and understand the elements of a design. 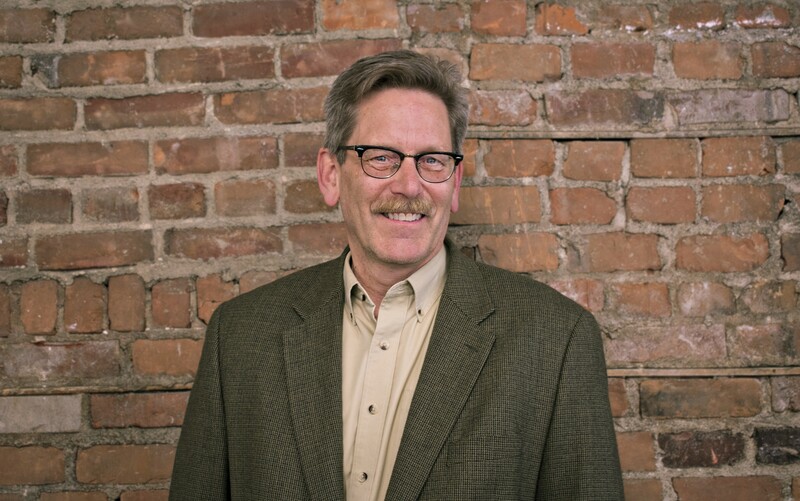 With 33 years in the industry, he brings a wide range of project experience for Healthcare, Public and Corporate clients. He also has a unique expertise with medical simulation facilities and has spoken on the topic at Tradelines, ASHE PDC, and The International Meeting for Simulation Healthcare. As the project manager, Roger balances building codes, construction documents, budgets, and schedules so he can bring in resources to the client at the right moment.